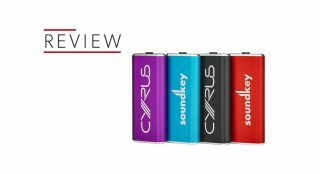 Cyrus | Reviews and products | What Hi-Fi? Does the latest version of Cyrus' modern stereo amplifier hit the spot? Best CD transport £500+, Awards 2015. A remarkably talented and enjoyable CD transport, you’ll just need a DAC. High-quality DAB/FM tuner, but is the recording a little too fiddly for comfort?